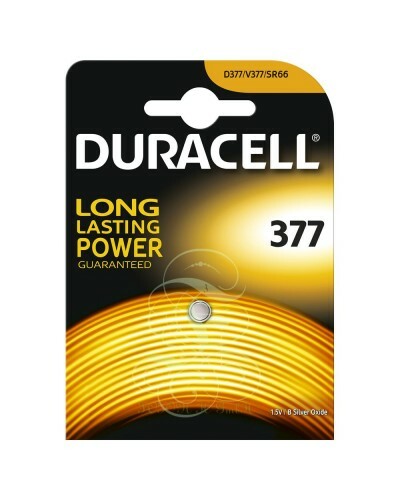 This watch battery is a substitute for both sizes, 377 and 376. 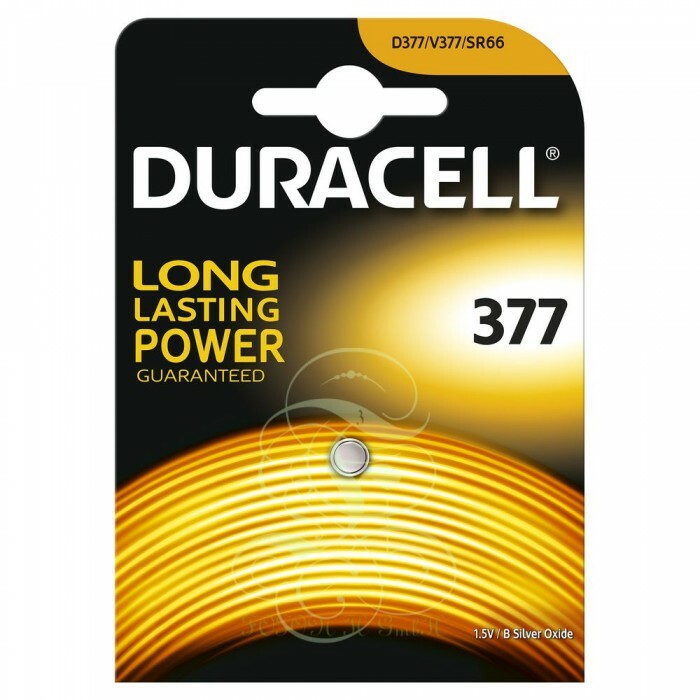 Additionally, this battery has the same dimensions as a LR66 alkaline buttoncell battery. But this silver oxide battery has a much higher capacity, which has the advantage of being able to power your device for longer. 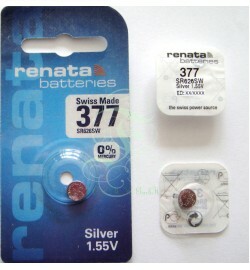 Silver oxide batteries are particularly well suited for watches, but can also be readily used in other small electronic devices such as calculators and remotes. To ensure that you order the correct battery, please consult the instructions manual of your device.